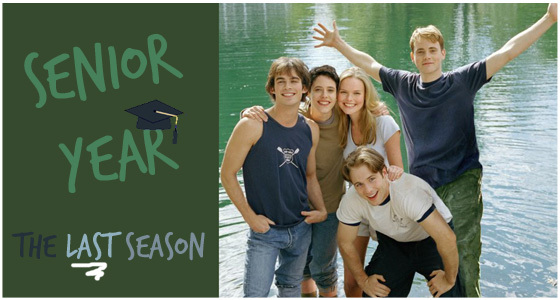 This site provides an episodic fanfiction continuation of the cancelled show Young Americans. In order, the seasons are Fall Season, Spring Semester, Inboxes, Junior Year and Senior Year. All episodes are written by Estee and Harmony (or Estee). Obviously, Estee and Harmony stole all the characters and situations from Joe Voci and Steve Antin. Any copyright infringement is done only in the spirit of entertainment. Please don't sue us. We're not making money. In fact, we pay, like, $13/month to maintain this website. You can get to the seasons by clicking through the carousel above. You can also use the menus across the top when on a computer. If mobile, use the three line menu icon to access seasons and episodes. All links should open in new tabs for your ease of use.